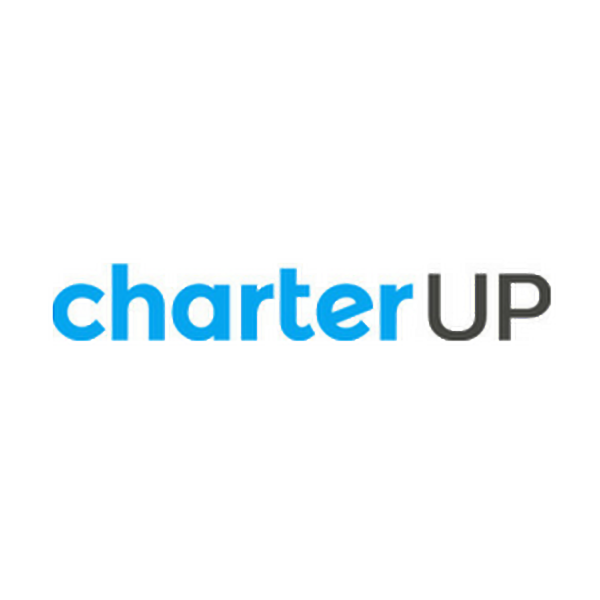 Explore Chicago with CharterUP! Our courteous team is at your service 24/7. Call us at 866-315-8261 to secure a quote as soon as possible. 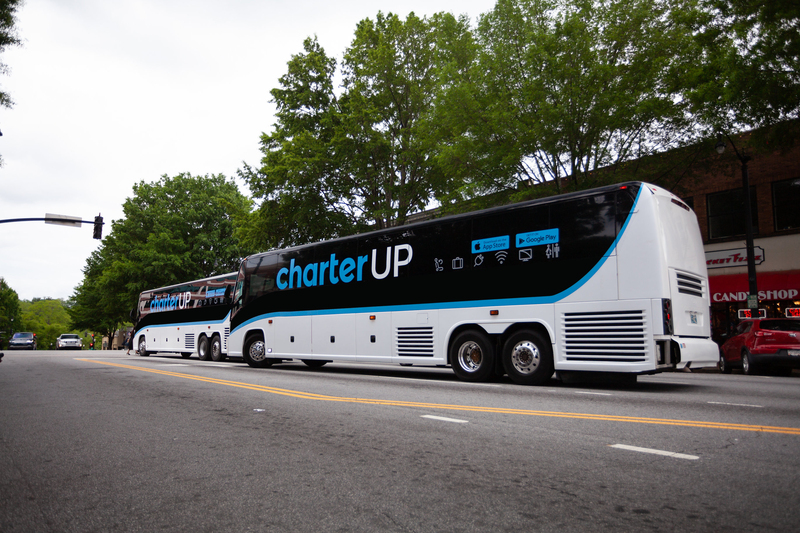 We can transport small or large groups efficiently from point A to point B. This can include weddings, school trips, corporate events, DIY tours and more. 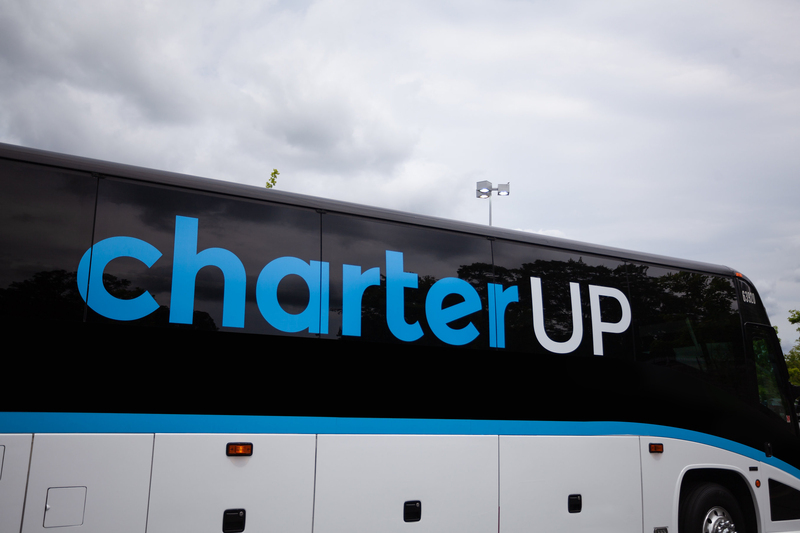 CharterUp Chicago can drop you off at Millenium Park, where you can explore the art & culture Chicago has to offer, or the iconic Willis Tower where you can get the best lighting for that awesome selfie, while enjoying the breathtaking aerial view. 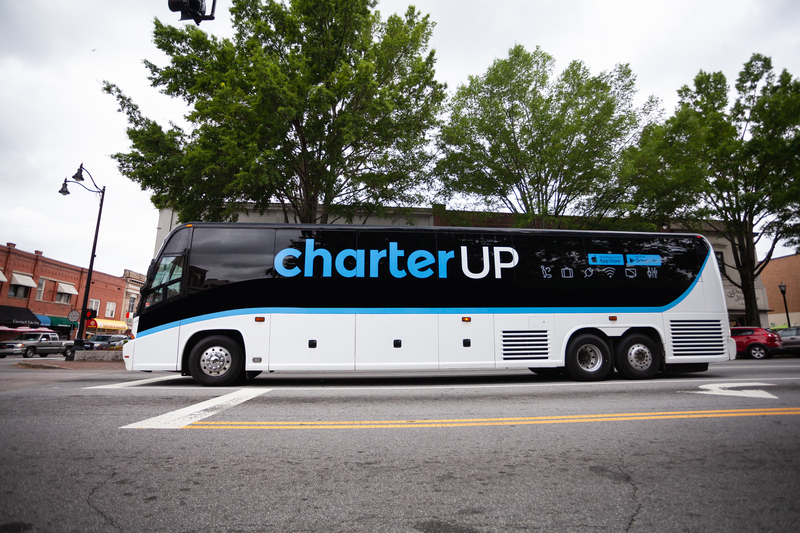 We also can&apos;t forget the memorable silver bean - your CharterUp driver can drop you off, while you enjoy the day exploring this metallic beauty and eating the delicious deep-dish pizza from Giordano&apos;s. You can rely on us for a safe and affordable journey.